Whether you are a recent college grad looking an entry level job, an experienced professional looking to make a career change, or simply searching for advancement opportunities in your current field, navigating the hiring process can be an overwhelming process for job seekers. Write an effective resume that passes through automated Applicant Tracking Systems (ATS) to make a lasting impression on recruiters. Successfully prepare for both a phone interview and in-person interview, including questions to ask a recruiter that will set you apart from other candidates. Effectively negotiate salary once you’ve received a job offer to ensure the compensation is aligned with your skills and experience. 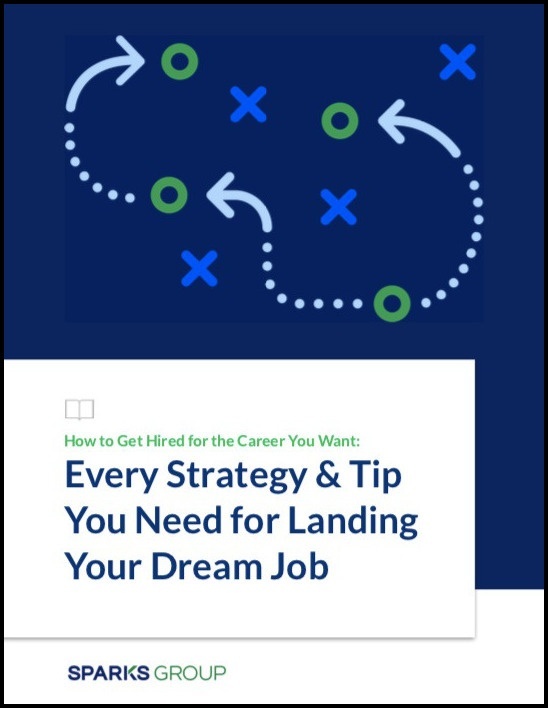 Download our toolkit to successfully navigate the hiring process, make a lasting impression on recruiters, and land your dream job.